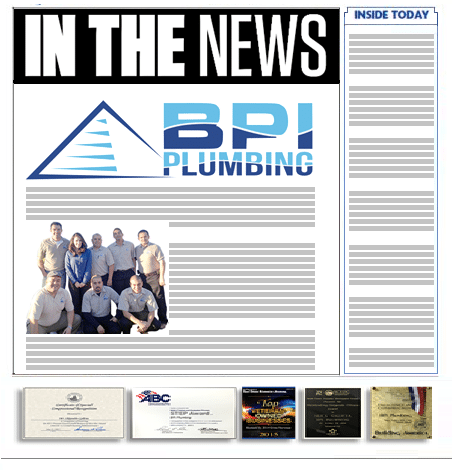 Your San Diego County source for Residential, Commercial, and Government plumbing needs. We have been serving the San Diego community since 1976. 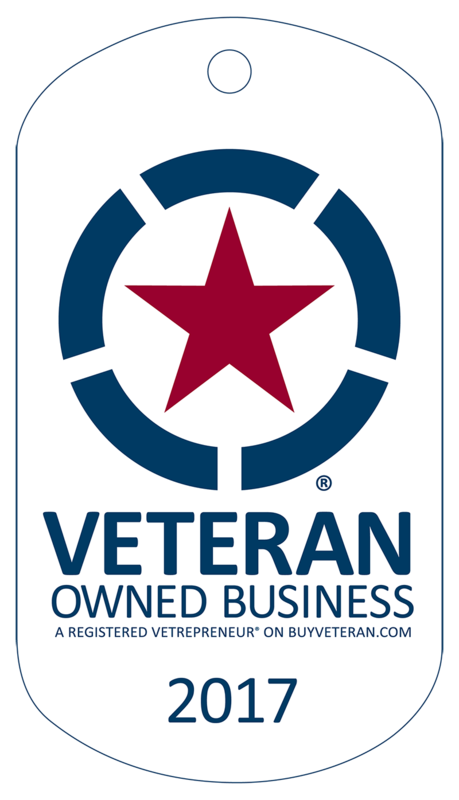 BPI Plumbing is owned and managed by Alex Galicia and Brian Wicklund. Alex is a Service Disabled Veteran as a result of his Army service in Iraq. Alex grew up in his family’s plumbing business. Brian is from an entrepreneurial family. He has founded, owned, and managed businesses in Australia and Spain.